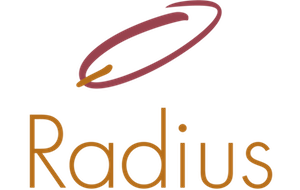 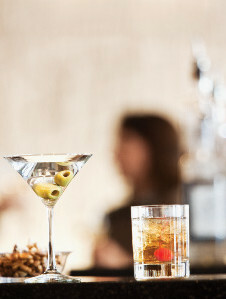 Radius Restaurant is South Franklin Circle’s restaurant, where diners enjoy a menu featuring Executive Chef Chris Koshar’s seasonally inspired menus, focusing on fresh and simple ingredients, paired with quality spirits in comfortable surroundings. 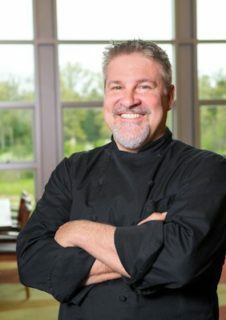 Executive Chef Chris Koshar brings his expertise in American and Italian cuisine to Radius after serving as executive chef at Cucina Rustica in Bainbridge for many years. 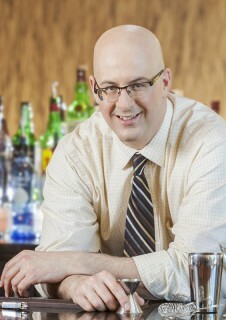 His specialties include Lobster Bisque, Georgia Peach Pork, Blueberry-Balsamic Duck and Garlic-grilled Asparagus.